Who needs a designated photographer with a point and click camera? Let your guests take, edit and print their own photos with our tabletop magic mirror for a truly customisable party experience. The tabletop magic mirror is a cross between an ordinary mirror and a smartphone – perfect for party photography. 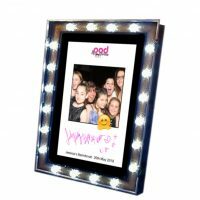 Larger than our handheld magic selfie mirror, our tabletop magic mirror allows your guests to take photos in large groups. 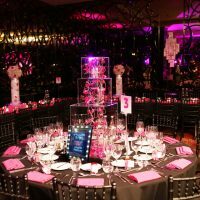 It’s perfect for a fancy dress party, masquerade ball or any other event you can imagine. 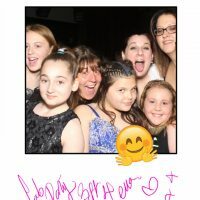 After taking a photo with your guests, you can use the built-in photo-editing software that contains dozens of preloaded settings. The software also allows you to doodle on the photo, add messages or even logos. 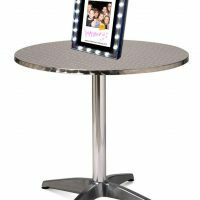 Able to photograph more people than a standard photobooth, our tabletop magic mirror is ideal for large parties, galas and corporate events. Place one on each table at the venue and let your guests snap away. 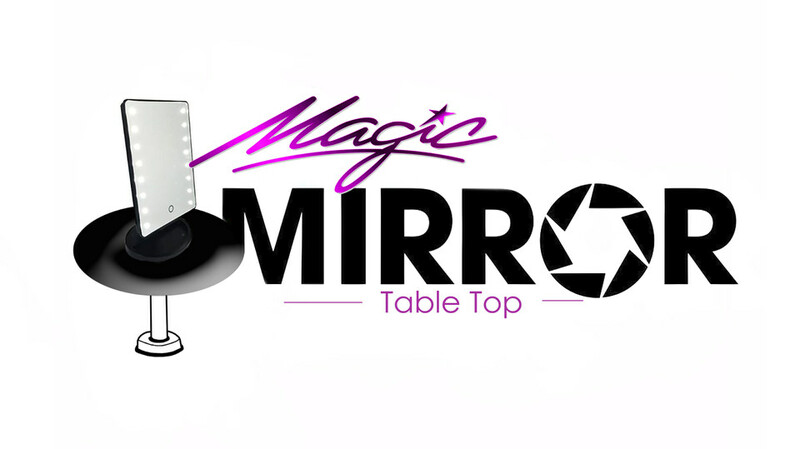 The tabletop magic mirror is connected to a professional quality digital printer which can be tucked away discreetly in the corner of your venue. Once your guests, friends or family have finished editing, their unique tabletop photo will be printed in less than 10 seconds. The photos printed by our tabletop magic mirrors are high-quality shots and we offer unlimited prints to ensure that the fun never stops. Your guests are sure to take them home and treasure them as memories of an unforgettable event.